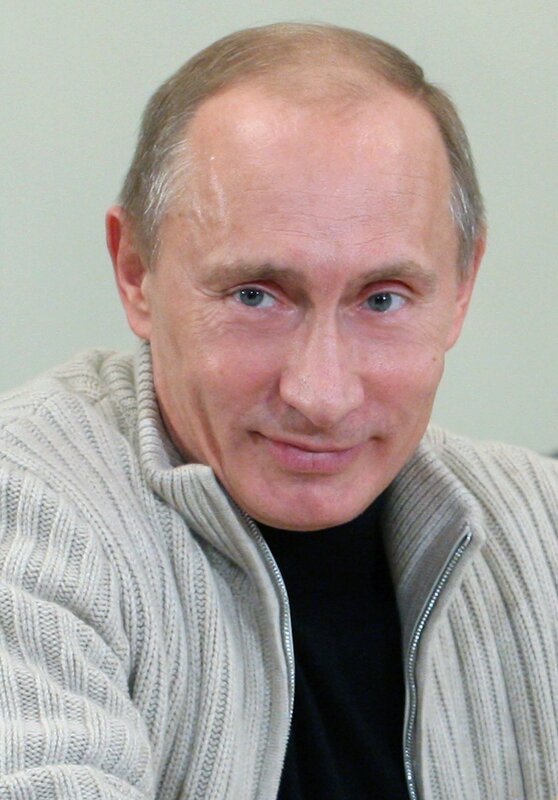 Putin and the wests propoganda to divert attention from thier failure! | SNinternational. In the past few months much has been said against Russia and the overheated propoganda in an effort to get a war going to divert attention from thier failure and the staggering state of the world Economy which they hope a war would divert attention and make them billions more money for the few. 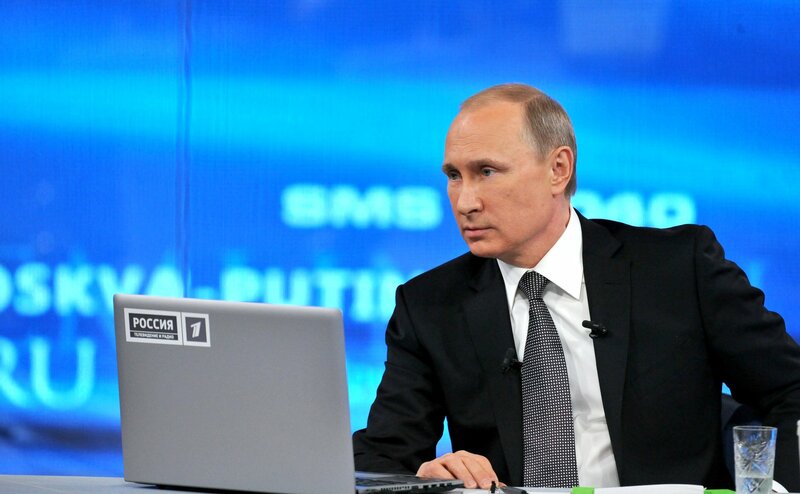 In the last 24 hours President Putin gave a three hour long question and answer session live on Radio and in front of an audience and the worlds media. Little attention was given to this on the very day Prime Minister David Cameron failed to take part in the Debates organised by the Media. 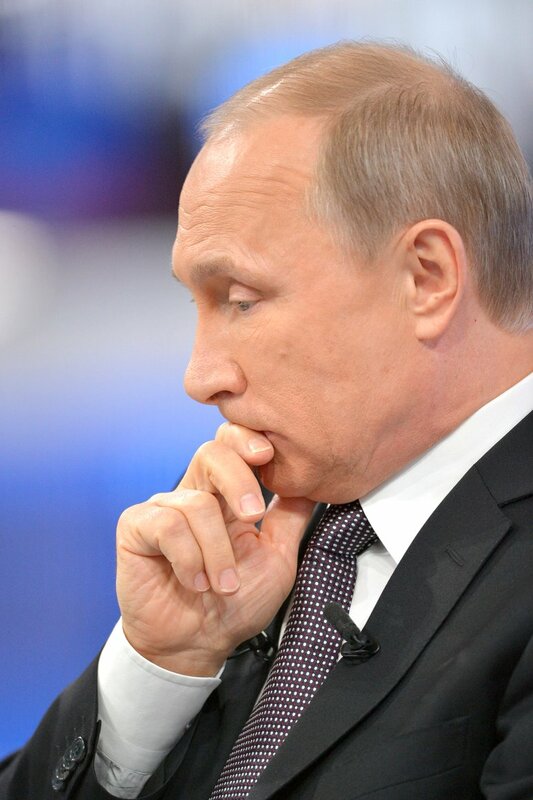 The view of Russia both sides of the Atlantic seems to be poisoned towards attacking him over the Ukraine instability. Indeed it is wierd and would be laughable but for the fact that those in charge of Ukraine are NAZIS, UNASHAMED AT THAT The prime minister insulted Angele Merkle when invited to talk to the parliament in germany he told them off for allowing Hitler to be defeated! this should have echoed around the world headlines but never surfaced save for on RT and one german station. In the recent weeks the suggestion that Russia is expansionist and flying in our airspace is proposterous at worst and dangerous at best. Time to sack alll these politicians who are in the pay of the NEW WORLD ORDER ELITE , they do exist, but dont want you to know until their servants deliver a global dictatorship. This all may sound more like a film script which is over the top but ask a few relevant questions and you find it may not be so carzy after all and it is important we stop them before it is too late. The Wests attack on Russia has simply pushed Russia and China closer politically something never before happened in history of 2000 years. The unrest in the middle east since the false flag 9/11 attack and the war in Afghanistan and the lies to start the Iraq war and the lies to destroy Libya against leaders all who opposed the new world order brigade. The economy is disastrous in USA people are living in tent villages many millions of repossessions have happenend and the government has discussed how to put a state of emergency into law. The Patriot Act goes against the constitutional rights of every citizen. It was passed in the wake of 9/11 interesting that such a long and complex act was ready to go! in the wake of disaster. 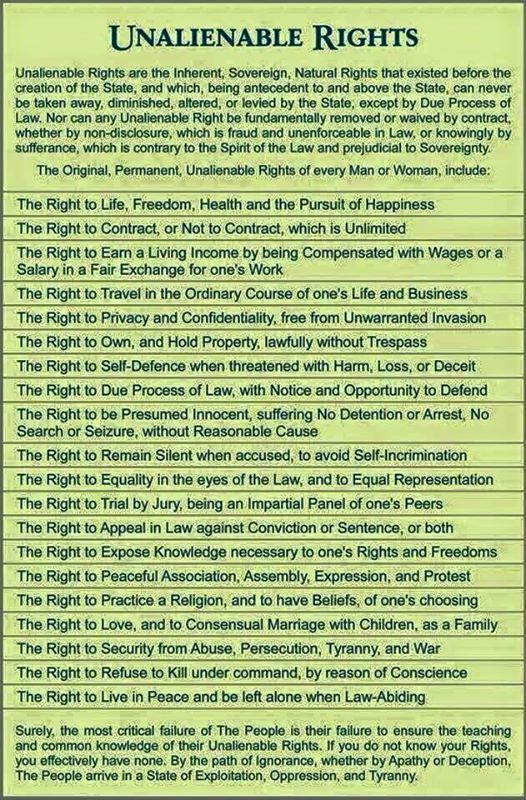 In the uk we have similar legislation but has at least been challenged. It is also very unusual that in a country of nearly 300million people the presidential race comes down to two families BUSH! AND CLINTON! They can surely do better ELIZABETH WARREN FOR INSTANCE. In the UK we go to the polls in May lets have a rainbow coalition and none of the previous ruling groups in charge at least it would make a change. The current coalition keep talking about the deficit what is important is not the deficit but the national debt which they have increased not cut back!